RICO’S PICK :: L’IL SONJA & FURIOUS: We’re still recovering from a great Charlotte MiniCon but I’ve got two quick ones for you this week. 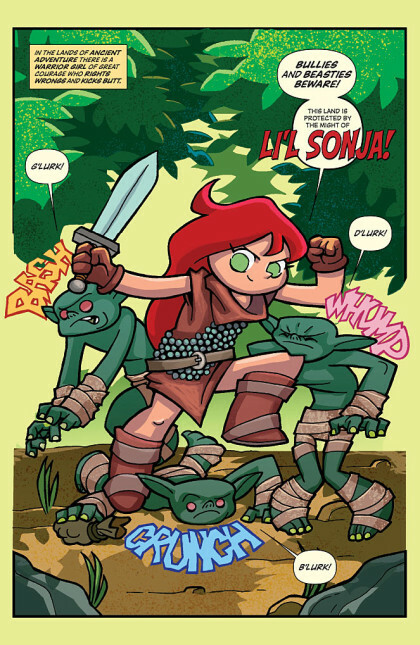 First up is L’il Sonja by MiniCon guest artist Joel Carroll and writer Jim Zub. Dynamite has really been surprising me with the level of talent they are recruiting to do these novelty books and this one is no exception! Give it a shot! 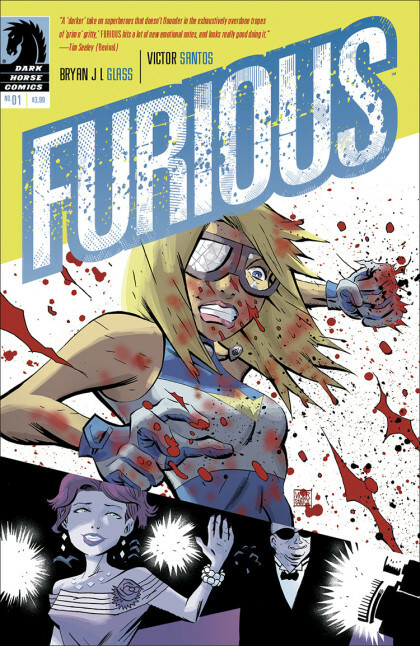 Next up is the first issue of Furious by creators Bryan J. L. Glass and Victor Santos. I’m a relatively new fan of Santos’ art and I think if you crack this book open you will be too!